Investing in East Bay Area real estate is unlike investing in any other market in the country. You need an agent that truly “gets it” and has been through the process plenty of times. Whether you are buying an investment property as a short-term flip or a long-term hold, you need expert representation in this extraordinary Bay Area market. 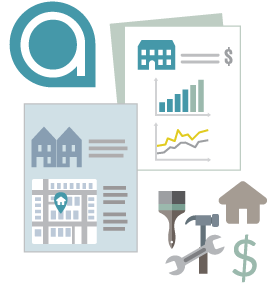 The Abio team has deep knowledge about up-and-coming neighborhoods, comps, cost-benefit analysis, rental trends, property management, and more. Whether you’re a ﬁrst-timer or a seasoned real estate investor, the Abio team provides you with the knowledge and advantages so you can reap the biggest proﬁts with the fewest headaches. The Bay Area’s hot housing market has migrated east. (Sorry, San Francisco.) For the smart investor, the region still has up-and-coming neighborhoods that are often overlooked. Residential property values have been rising steadily in Contra Costa and Alameda counties. Simply put, more people want to move here for affordability, access to public transit, job growth, good schools and the diverse East Bay lifestyle that suits families and young professionals alike. Tech start-ups and major companies have been setting up shop, moving to, or expanding in the East Bay. Recent high-proﬁle moves to Downtown Oakland include Pandora Media, Oracle, and Blue Shield of California. 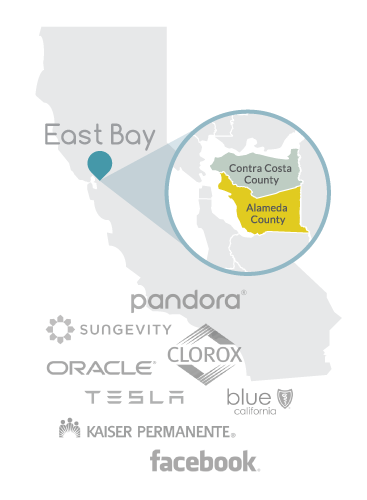 Sungevity, Clorox, and Kaiser Permanente also call Oakland home. Tesla and Facebook have expansions planned in Fremont. Abio co-founder and experienced investor Cameron Platt suggests that beginners read: The Complete Guide to Buying and Selling by Steve Berges. 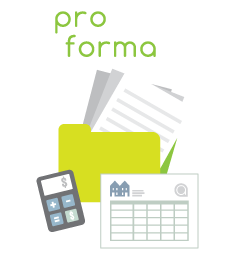 Let us help you calculate a property’s potential proﬁtability by building a personalized pro forma spreadsheet. We’ll look at your anticipated ﬁnancing, monthly mortgage payments, closing fees, property taxes, utility costs, management fees, vacancy losses, and more. Contact us for a consult. 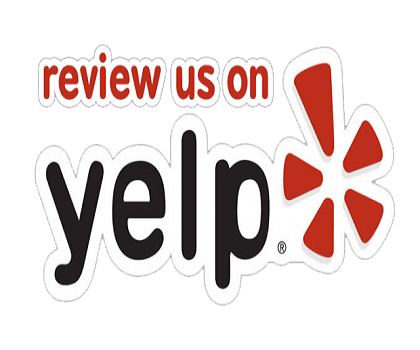 Whether you’re a ﬁrst-timer or seasoned real estate investor, we’d love to work with you.